Summary: There is something unusual about Dr. Jenna Ramey’s brain, a rare perceptual quirk that punctuates her experiences with flashes of color. They are hard to explain: red can mean anger, or love, or strength. But she can use these spontaneous mental associations, understand and interpret them enough to help her read people and situations in ways others cannot. As an FBI forensic psychiatrist, she used it to profile and catch criminals. Years ago, she used it to save her own family from her charming, sociopathic mother. I'm always on the lookout for something new for my Mystery Mondays feature, so when I heard about the novel COLOR BLIND by Colby Marshall, I thought it would be perfect. This book has a unique aspect that I don't see in mysteries -- the main character, Dr. Jenna Ramey has a rare condition called synesthesia. 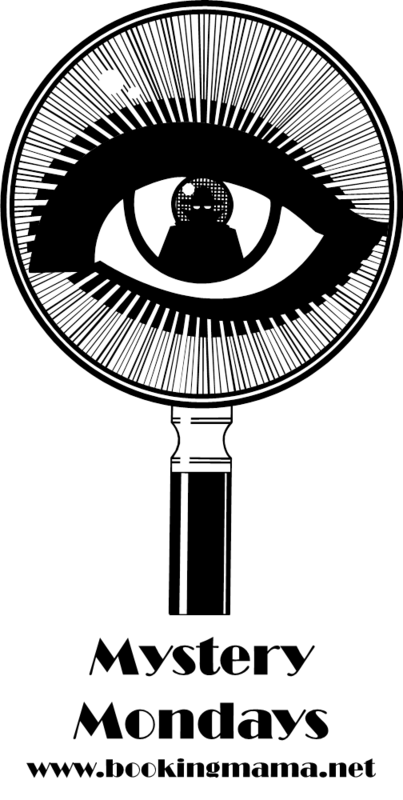 Synesthesia is aneurological condition characterized by automatic, involuntary sensory perceptions triggered by seemingly unrelated stimuli. You might be thinking that COLOR BLIND has a little bit of a supernatural element to it, but that's not the case. Synesthesia is a very real condition, and in the case of Jenna, she was able to see flashes of color that helped explain people's behaviors, motivations, and emotions. 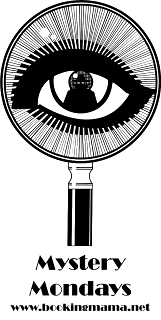 This gift has helped her to be a better forensic psychiatrist and an FBI profiler, and it even allowed her to save her father and brother from her sociopathic mother. Jenna no longer works for the FBI, but because she has such special skills, the FBI has asked her to join them on a mass murder case involving multiple shooters. The most recent shooting incident occurred at a theme park which has more than a few similarities to Magic Kingdom. The shooter in custody has requested to see Jenna, and she quickly learns that he wants to play games with her. Despite being behind bars, he wants to have more power than Jenna and he proves this by controlling his "partner" on the outside. Jenna is torn between trying to figure out this killer's next move and finding his partner who is still at large. Things become even more complicated for Jenna when the killer reveals that he has been in contact with her mother who is housed in a psychiatric hospital instead of prison. Jenna is torn between trying to prevent another mass shooting (or worse) while also trying to protect her family from her evil mother. COLOR BLIND is an action-packed thriller that I found very entertaining. I enjoyed the complexities of the story and the many twists and turns towards the end of the novel. In addition, I found the characters to be interesting, especially Jenna; and I look forward to reading more novels starring Jenna in the future. It probably goes without saying that I found Jenna and her synesthesia to be fascinating. It's almost impossible for me to grasp that a condition like this actually exists, and there were times when I wasn't sure I fully understood how Jenna saw these colors. I don't doubt that the descriptions of synesthesia were accurate, though, because the author actually lives with this condition. Isn't that amazing? I appreciated how the author used Jenna's special abilities to help her get a grip on criminals... and her mother; and I think she's an interesting addition to crime-fighting characters. I enjoyed Jenna's intelligence and her ability to balance her intuitions with her sensibilities. Furthermore, I liked that the author incorporated Jenna's personal life into the story. I found her history with her ex to be interesting, and her issues with her mother were downright fascinating! As far as mysteries go, this one kept me guessing. I was proud of myself for figuring out some of the aspects of the story, but the author kept things complicated enough that I never knew for sure. And even though I was able to guess a small part of this story, I still didn't truly understand the where's or why's! As the pieces came together towards the action-packed ending, I ended up being surprised by quite a few events. Overall, I was impressed with Ms. Marshall's storytelling abilities and the pacing of the novel. 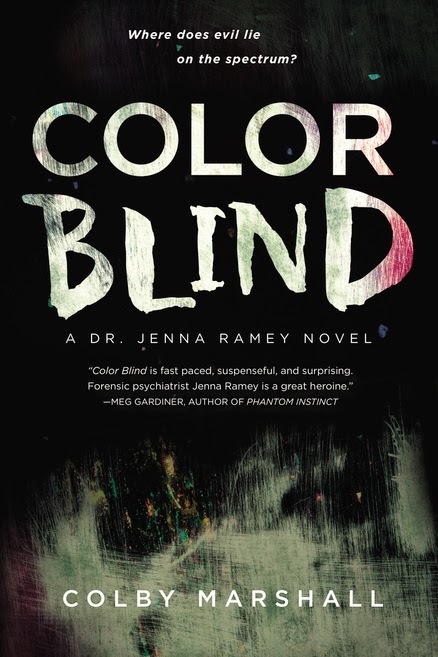 In summary, I enjoyed COLOR BLIND and especially the character of Jenna; and I am looking forward to more Dr. Jenna Ramey novels in the future. I've read about synesthesia before and it is fascinating. I can't imagine what it would be like to live with something like that. This book sounds like a page turner.